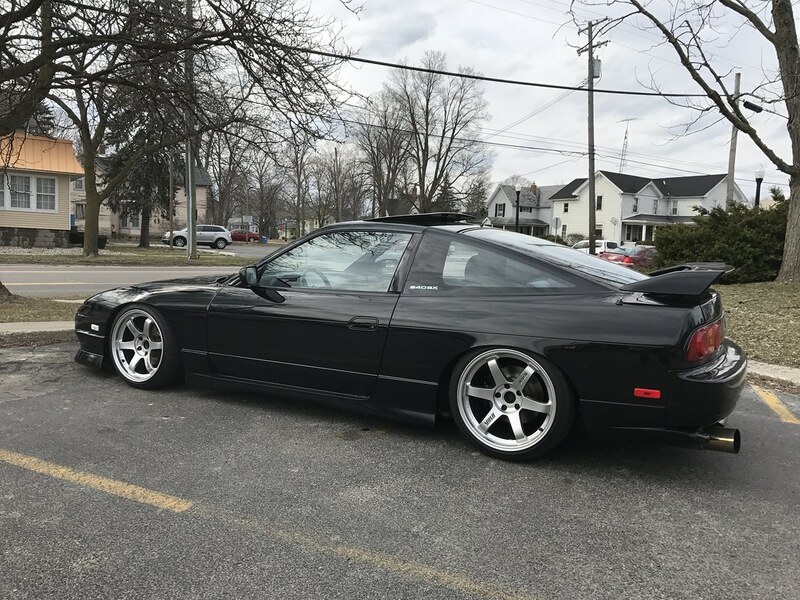 Well, as luck would have it I actually found a little bit of time to work on my personal projects this week instead of strictly focusing on parting out the additional coupe I picked up a couple weeks back. 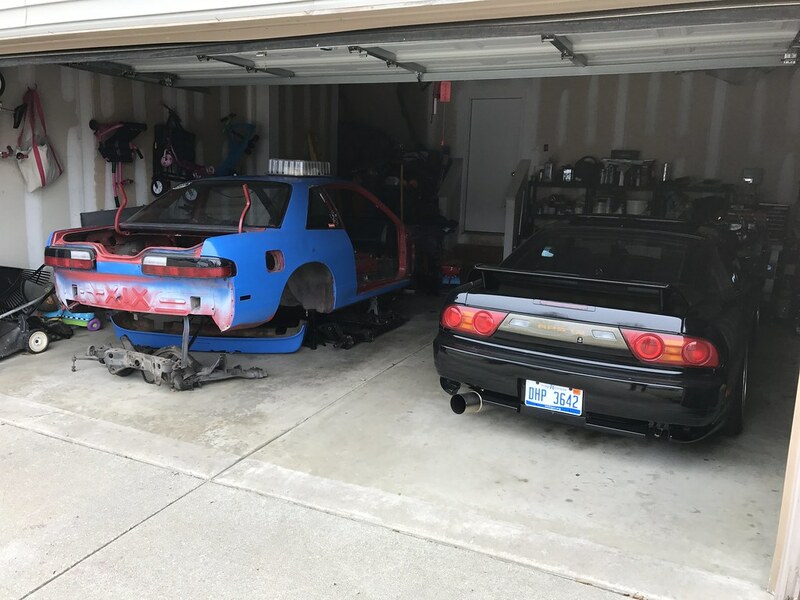 Parting out cars has taken up a large chunk of my time during the first quarter of 2019 and I have not worked on my own S13s much as a result. While this can be pretty distracting, I enjoy the process and it provides me with some additional funds to assist with my personal coupe which is necessary in order to continue to make progress. I added insurance to the hatch this week and began driving it for the season. It feels great to have it out of the garage and to drive it again. This winter is the least I have ever touched this car before- I don’t think I made a single modification or change to it all winter long which is quite the accomplishment for me. 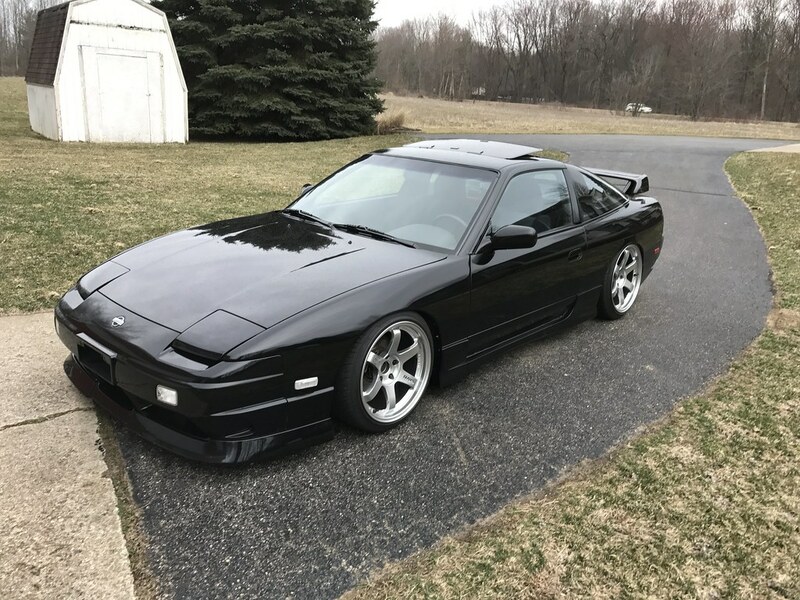 I still need to give it a good cleaning, change the oil and spark plugs, and get an alignment before Final Bout Gallery but it seems to be in pretty good shape. I had some free time a few nights ago and chose to fix a few things on the hatch that were bothering me. I replaced the rear wiper switch with a blank panel I pulled from a partout car, fixed my broken hazard switch, repaired an issue I was having with my seatbelt, fixed a rattle in the glove box frame, and addressed an issue with the cable for the hot/cold door on the climate control. While I was at it, I also installed an under hood fire shield that I pulled off one of the part out cars. I removed mine and threw it away many years ago but thought it would be cool to have one on there again. I wish it was brand new, but it could be worse. 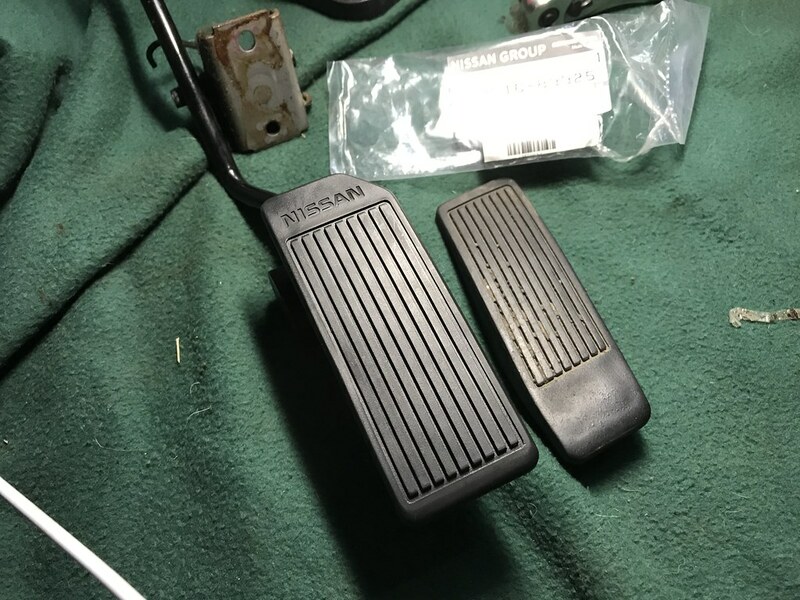 The part number for the replacement pedal is 18016-89925. The JDM pedal also says Nissan on it which is kind of cool. Please excuse how dirty my interior is at the moment. 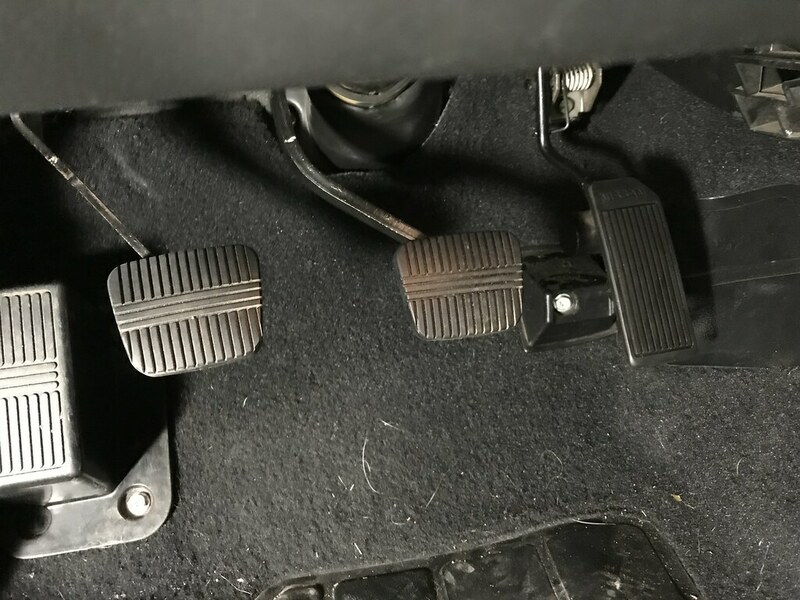 Finally, I installed a new accelerator pedal pad to compliment the new brake and clutch pedal pads I replaced last fall. I couldn’t find the USDM accelerator pedal, but I tried ordering the JDM version and to my surprise it fits well. It’s more straight and isn’t angled to the left like the US pedal, but there are no clearance issues. I didn’t notice a difference when driving so I am happy with it. It was really cheap so I brought two of them over for Japan- one for the coupe and one for the hatch. 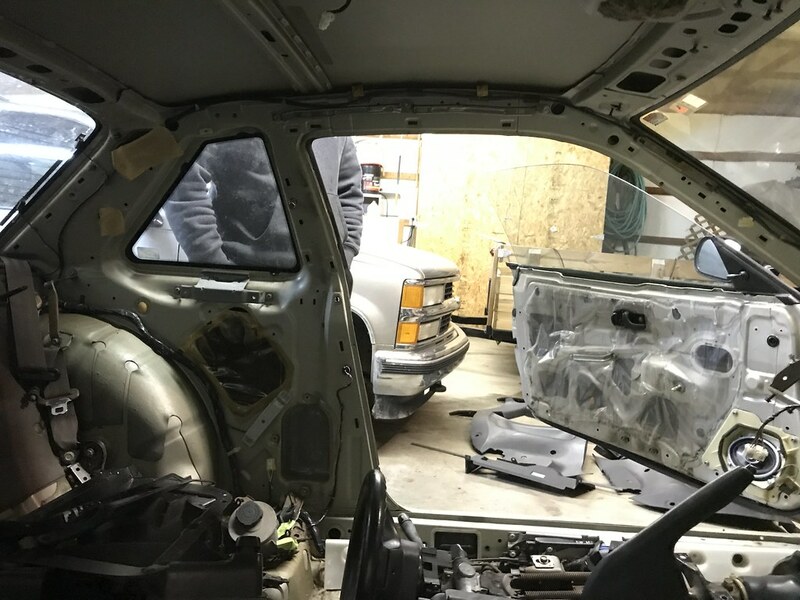 Last night I drove the car about 90 miles out to my friend Tim’s house to spend some time working on my coupe. The chassis is still in storage at his parents’ house for the time being which is a huge help. 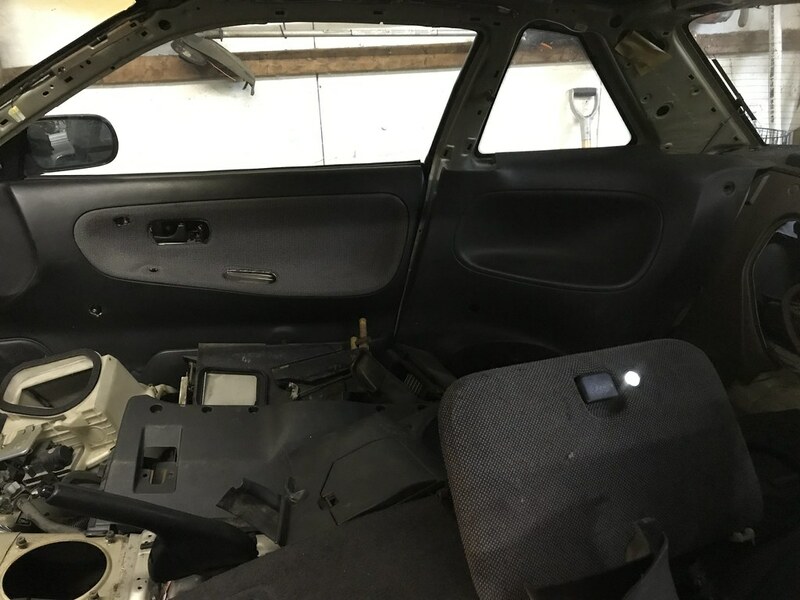 I started by removing all of the black interior panels I have stored inside the car to get an idea of what I have and what items I still need to source to complete the black interior swap. 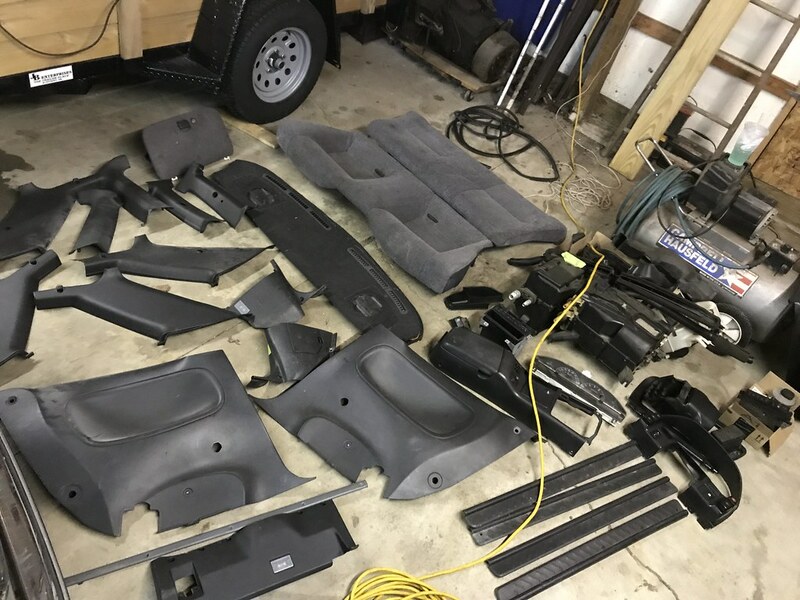 Fortunately I have about 80% of the items I need to turn the once brown interior into a much nicer black variant that will match my hatch’s interior. A couple of the black panels mocked up- looking better already! I can’t wait to assemble the complete interior. I think it’s going to turn out really nice. 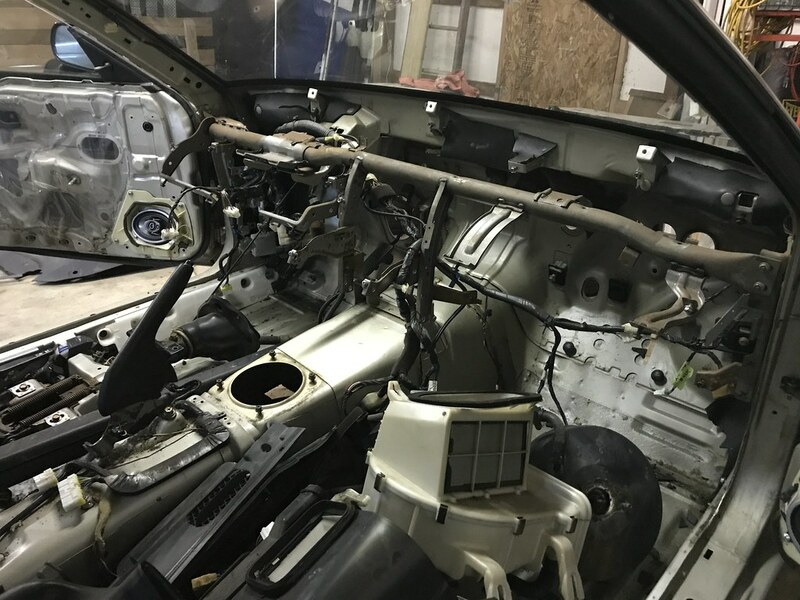 After that was done, I removed a bunch of items from the interior to sell including virtually all of the brown panels and the automatic seatbelts. I sourced a pair of JDM B pillar plastics, as well as Silvia front and rear black seat belts. I still need to get a hold of a pair of Canadian A pillar plastics and a headliner to complete the conversion. 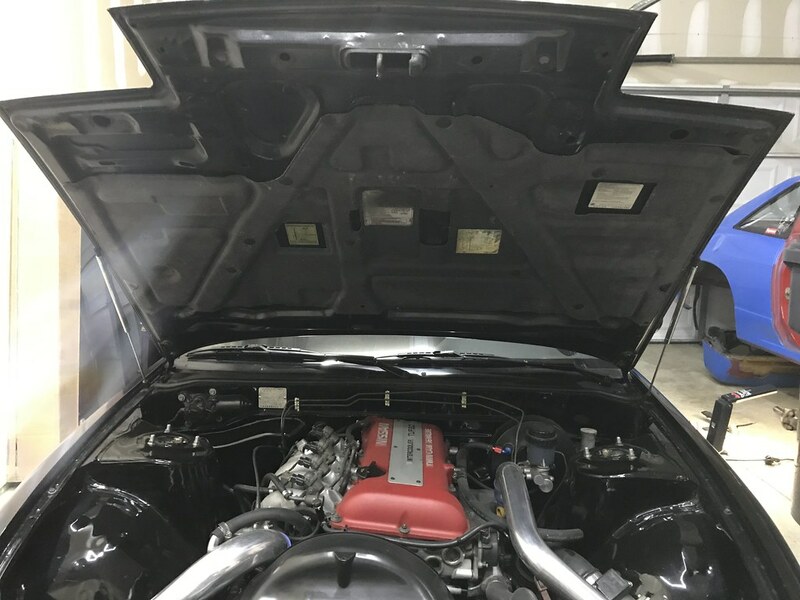 The engine bay prior to diving into it. Mostly stripped down for paint work. 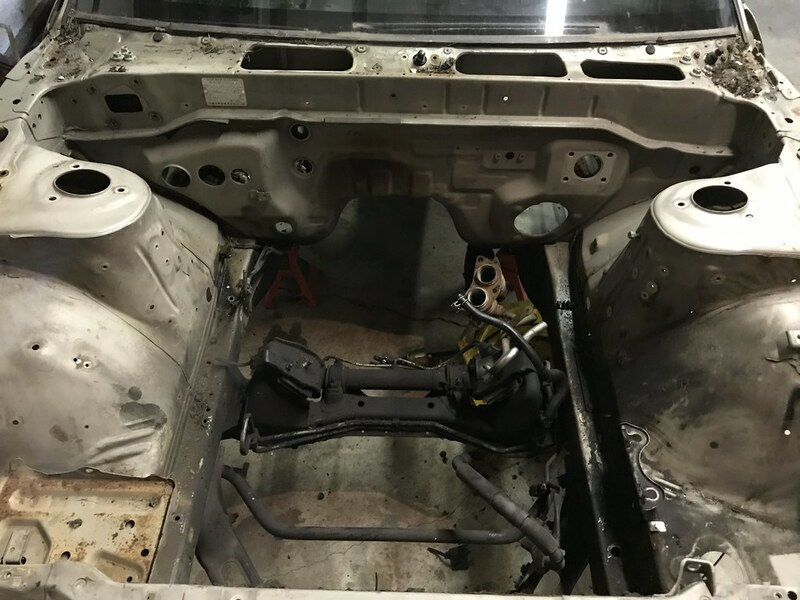 Finally, Tim and I spent some time stripping the engine bay down to prepare it for paint. We still have a couple small items to remove, but it is more or less ready to be sorted out. 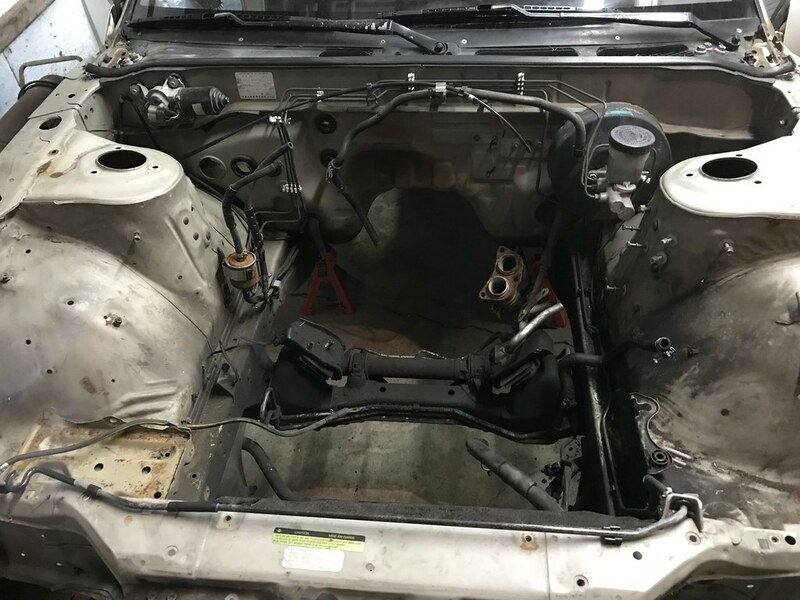 My hope is to have the engine bay sprayed and the rust repaired prior to bringing the chassis home. That way I can focus on installing the drivetrain and not need to remove it someday down the road when I eventually paint the entire car. This is a long ways off, but I think it make sense to try to plan ahead if possible. I’ve sold most of the items from the most recent coupe and the shell should be removed from my garage on Sunday, so that will be nice. The weather is slowly improving so I can get all of the patio furniture out and free up some space. I’m feeling refreshed and looking forward to making progress this spring! I was really hoping to get a photo of the two cars together last night, but there just wasn’t space in the barn. Hopefully that will happen sometime soon! Thanks as always for stopping by and have a great weekend.